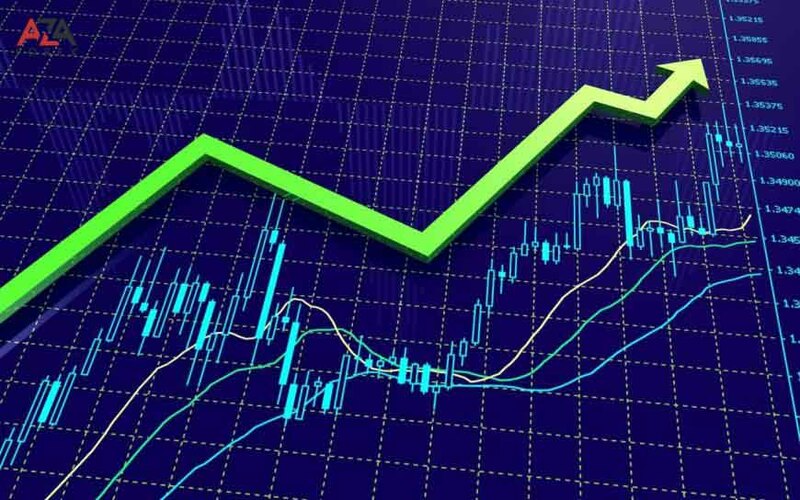 In connection with the active development of the international forex currency market, the development of information technology, forex trading becomes a tasty morsel. For many potential market participants and web users, this is a profitable occupation: the method by which you can work and receive a stable income. That is why, the need to have accurate trading systems, methods and effective techniques of trade becomes simply a priority. In addition to the introductory course, the basic concepts of the market, simple terms, any self-respecting beginner should know the concept of a moving average - to know what the moving average is, how you can calculate it, and how to use this tool correctly. The moving average is nothing more than a technical market indicator. This tool determines the average value for the value of a currency pair (chosen specifically and for a previously defined time interval). For example, if you calculate the average price for 20, 50 days or 50 minutes, based on the time interval that is used in the trade. A moving average is an average parameter, a quantity that is considered to be a market quantity that is responsible for its current activity. It corresponds to the main trend indicator, which affects the nature of the exchange, directly affecting the behavior of the forex market. The moving average has a positive effect, smoothing out market noise that occurs when the price of a currency pair fluctuates (which the player chooses and on which he trades). From the trader only one thing is required: to put the most accurate accents in the direction of the trend. The mechanism for applying the indicator is simple: the moving average is used to predict market changes: growth or decline. This is done on the basis of analysis at a given, specific moment in time. Two time limits for moving averages are considered, and forex charts are being built. The main thing is not to forget about the important aspect: one of the moving averages should be calculated in a shorter period than the other. For example, one for a period of 15 days, another for a period of 50 days. Most of the software and trading terminals provide traders with the ability to plot charts. After calculating and plotting the moving averages on the graph, you can select points of intersection. At these points, the "short" moving average will cross the long one, in the upward direction. This is evidence of an upward trend in the market. Or the intersection of the moving average over a long period of the moving average in a short period is directed down, then it is a signal about a downtrend. For the trader, this is a good chance to learn the basics of confirming the trend, based on checking the charts in the trading hours.